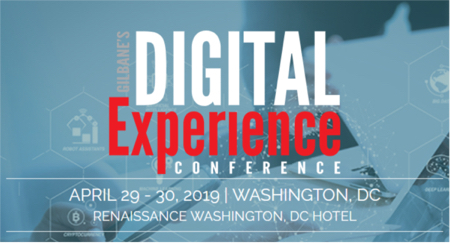 The Gilbane Conference 2015 helps marketers, IT, and business managers integrate content strategies and computing technologies to produce superior customer experiences for all stakeholders. Please review the conference and track topics below and submit your speaking proposal. Additionally, answers to the most common questions about speaking at the Gilbane Conference can be found in the Speaker Guidelines. The conference tracks are organized primarily by role/function as described below. The lists under each track are topic suggestions, and we encourage proposals on relevant topics not listed. What function owns customer profiles? What system owns customer profiles? Designed for content, information, technical, and business managers focused on enterprise social, collaboration, knowledge sharing, and backend content applications.